Graphic solutions for the online world. 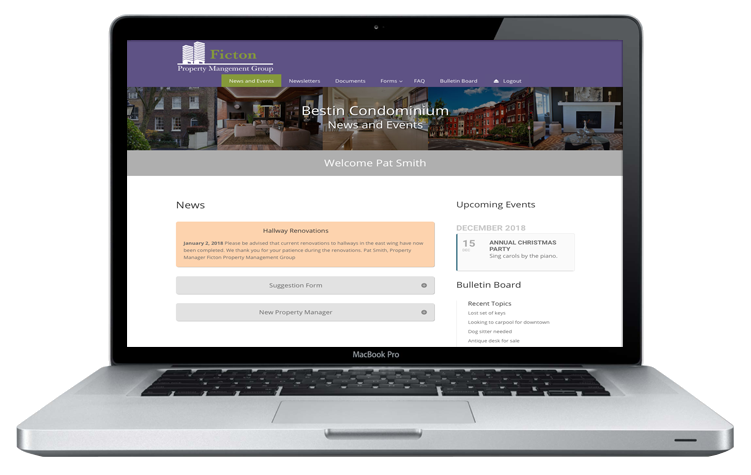 Whether you manage one property or one hundred, it’s important to have an effective way to share information with the residents of your communities. 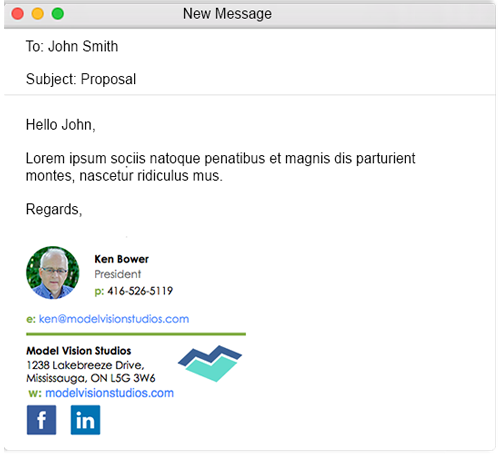 Take your business to the next level and unleash your marketing potential in every email you send. Our websites are designed and built exclusively on the WordPress platform for great looks, performance and easy online editing. 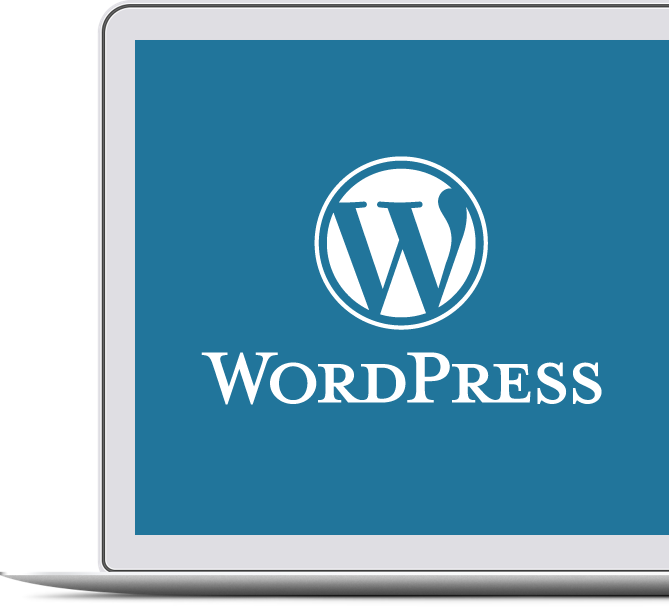 We provide monthly plans to manage your site and offer WordPress training. “Working with Ken at Model Vision Studios has been great. He went above and beyond in helping me create our site and he was always patient with changes that needed to be made. I love the design and intuitive navigation, arrangement, and organization of the site. It is exactly what I wanted.